So, Why Should Clients Be Interested in You as a Consultant? Why Should Clients Be Interested in You as a Consultant? Problems they are confronted with and are unfamiliar with. New markets they want to focus on. Approaches or methodologies or standards they need help with. New skills they haven’t developed. New tools they need help with. Be clear about which of the reasons you are focused on. Continually gather information to help you understand the pain points, aspirations and tasks that your potential clients are focused on. Continually seek for new knowledge and insights that can help them. If you are focused on problems, then articulate the various problems that potential clients could be dealing with. Clients care about outcomes. 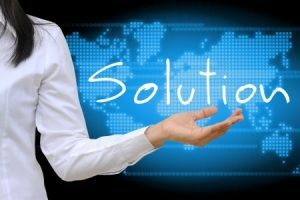 Identify the possible root causes, and the ideal solutions for each. Continue to research and look for new ways to help your clients achieve greater results sooner. If you are focused on new markets, then dig deep and understand the latest insights to helping potential clients succeed in new markets. When you market your services, focus on selling results and not services.If you have to charge by the hour, then you will be seen as a commodity. That isn’t what you want. You want to be someone that delivers high bottom-line value. Help your clients to understand the value of the end results. Help them realize that you understand how valuable you know their time is, that your time is also valuable, and that the speed of results is a top priority. Develop a good system to constantly generate new business. As part of your marketing efforts, you will want to continue to grow your list of contacts and provide valuable information to pique their interest in you. Also, remember to always develop your case studies and testimonials so future clients know what you have accomplished. Becoming a known expert and thought leader will expedite your ability to generate consulting business. So this should to be a priority. Remember that the more potential clients know about you and the value you can provide, the more interested they will be. Also, remember how important it is that you create good experiences for your clients so they can get excited and feel good about themselves. Writing a book can be a powerful way to establish yourself and promote your business. It can also easily be a complete waste of time. 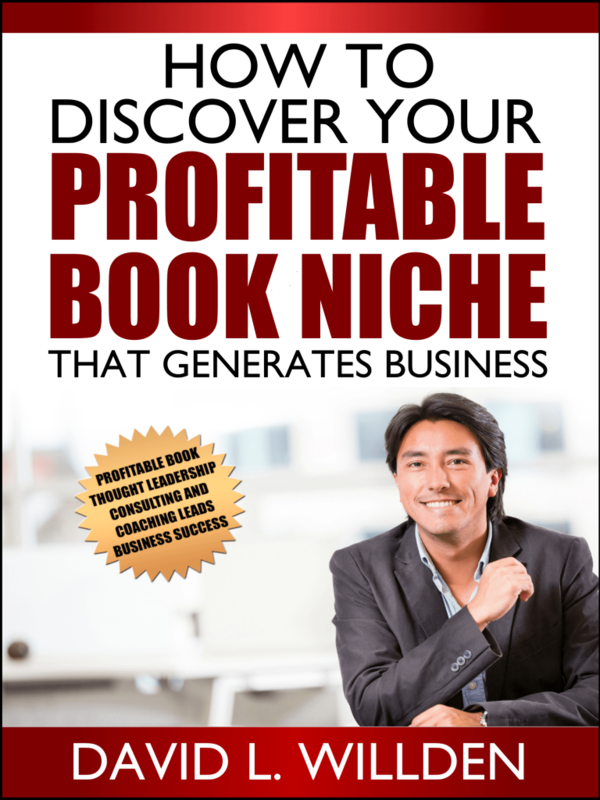 This quick and easy-to-read guide will provide you tips on how to discover your ideal profitable book niche. Create a future where you are in the driver’s seat. A workshop is a highly interactive experience that builds upon the insights provided in the best-selling book Creating You, Inc. During the workshop, you will enjoy rolling-up your sleeves and getting to work. You will also receive coaching along the way to help you succeed. Discover Your Ideal Sweet Spot – to help optimize your contributions and success. 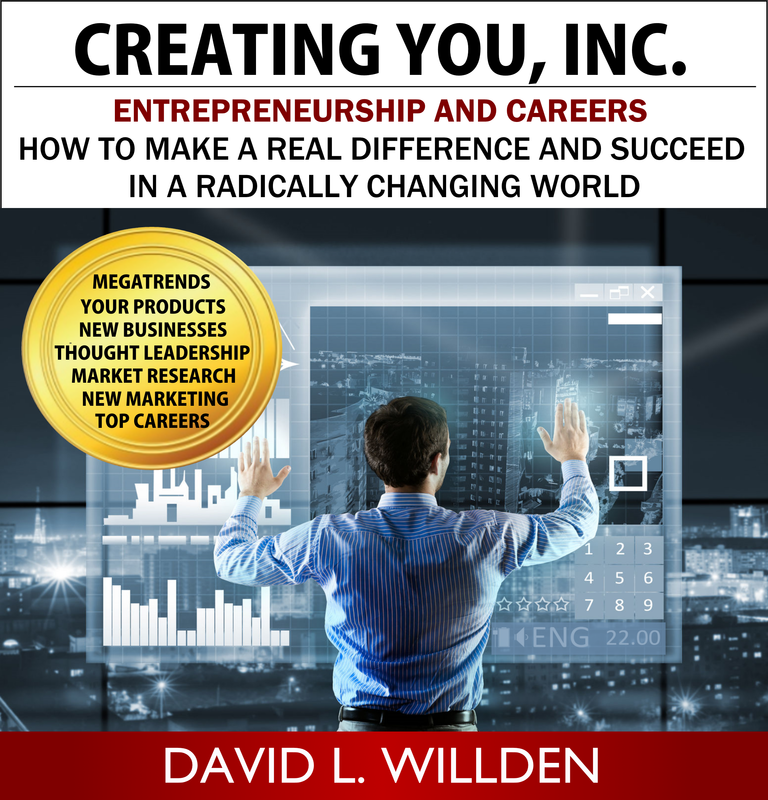 Understand Trends Redefining the World – to help you identify and understand challenges and opportunities. Learn Powerful New Keys to Business Success – to help improve your chances of starting, growing, or being a part of a successful business. Plan to Become a Thought Leader - so you can become a major contributor in your field, innovate, and grow your business.